The Superior 4.0 was the highlight from a trail running perspective from Altra. Coming in at a claimed 1.7oz lighter than the Superior 3.5 we’ll see a new midsole compound Altra is calling Quantic which should result in a softer ride as well. This shoe looks awesome! A better draining upper and re-designed outsole are the key changes in v4 of the venerable Lone Peak. Say hello to your new road workout and racer from Altra. Utilizing the new Quantic midsole as well this should be a firm but responsive ride. Think of it as v2.0 of the Ego midsole. The engineered mesh / bootie upper should also be a treat to your feet. The big update here is a more performance-oriented last / updated mesh upper that should shed ~1oz of weight from v1 of the Timp. Hopefully this update also improves upon the midsole ‘flattening out’ issue we saw in v1. 11 Responses to "Outdoor Retailer 2018 Summer Market Recap – Altra Highlights"
I’m curious if they are using the Kayenta as a Duo replacement or if it will be completely different. I loved the Duo, but the fact I couldnt get 200 miles out of them before trashing the bottoms made me move on to the Topo Magnifly. I am excited to see what the Kayenta has to offer. Hi Jeremy – I think the Kayenta is more of a replacement for the One. The Duo will live on with new colorways for Spring. I am so excited for the new Timp’s!! It’s my favorite trail shoe. Very cool Kaci! That’s saying something as you have your pick of the bunch being an Altra athlete. I do find it interesting that the Superior 4 is moving to an outsole pattern very similar if not identical to the Timp. That says something about the Timp I think! Thanks Michael. 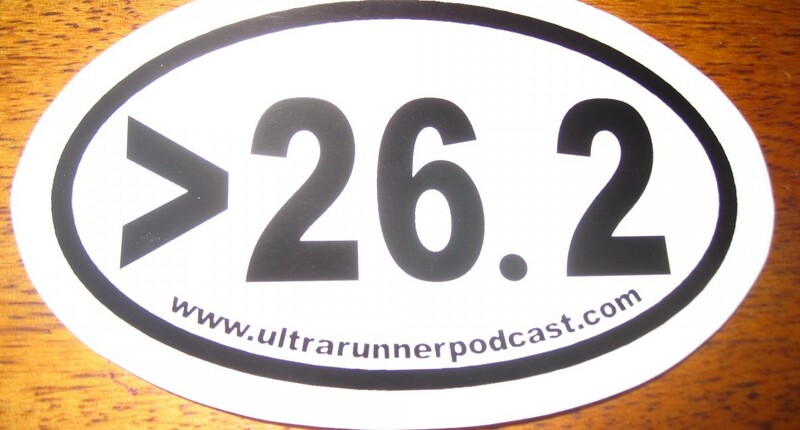 Looks like you are also an Altra ambassador? If you don’t mind noting that going forward on any posts that would be appreciated for the sake of transparency. Curious if you have the colors that will be available for the Superior 4? Assuming you would like to know the men’s colorways it looks like men will get four options: black, navy blue, grey / neon yellow, and grey / red.